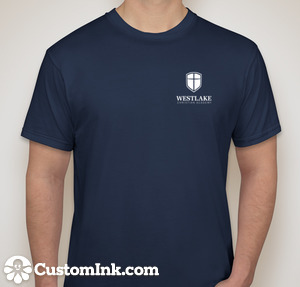 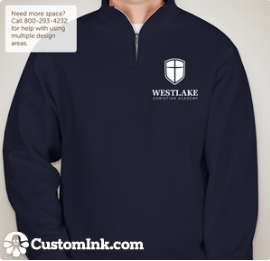 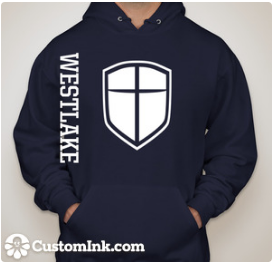 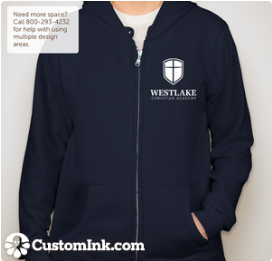 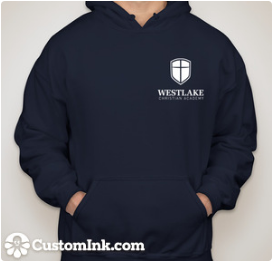 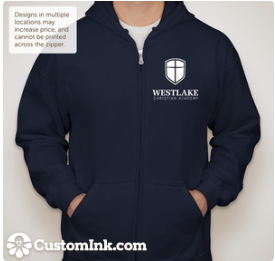 Order your Westlake uniform sweatshirt and your WCA spirit wear now! 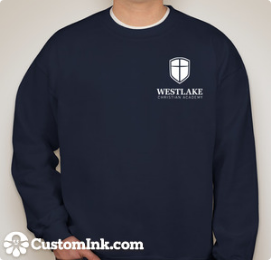 This Fall store’s orders will be sent home with students on Tuesday, November 21st. 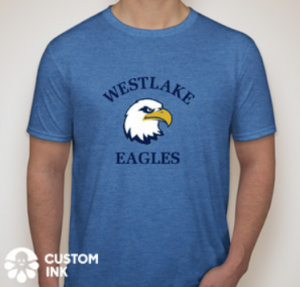 If you ordered anything as a surprise for your children, or have any other reason you don’t want your order handed to your child, please be sure to notify our Parents Association Leadership team by emailing Sydney Menning. 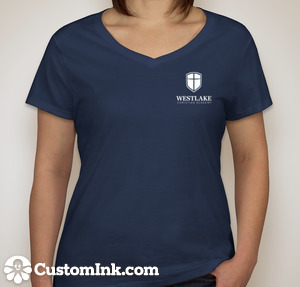 Click on the images below to order. 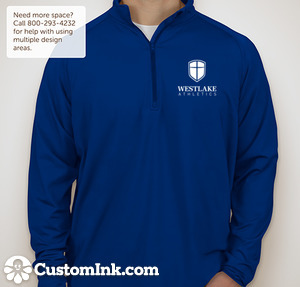 Don’t delay, the fall store order deadline is Friday, October 5th. 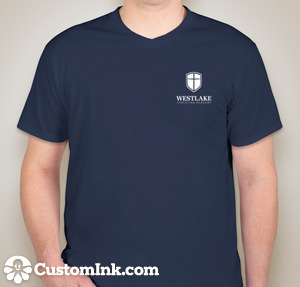 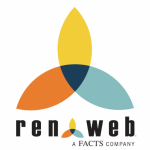 This year we’ll have our store open this fall and then again in the spring. 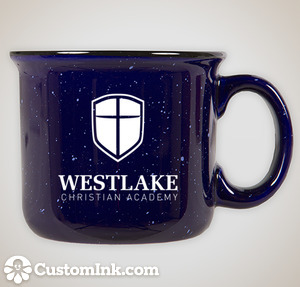 Be sure to place your order now to have Christmas gifts by Thanksgiving!